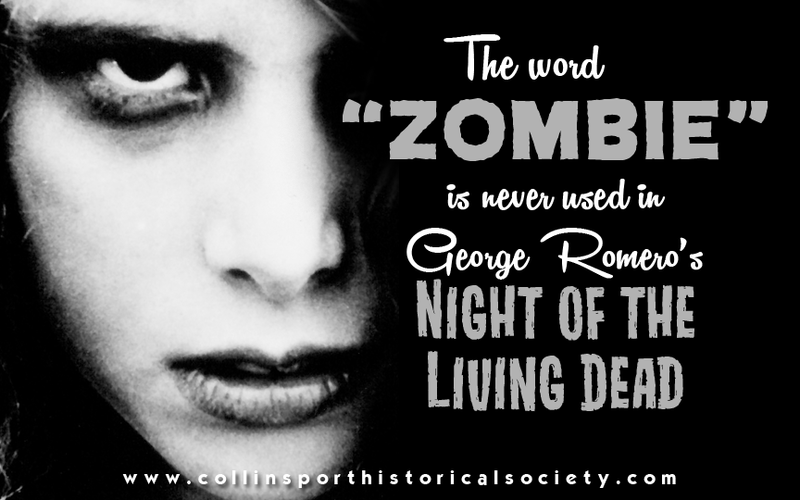 The word “zombie” is never used in George Romero’s NIGHT OF THE LIVING DEAD. So, if they aren't zombies, then what the hell are they? NIGHT OF THE LIVING DEAD’s science fiction subtext left Romero a lot of wiggle room, and it seems as though Romero didn't intend for his monsters to be literal zombies. There's some hoohah in the film about how the dead were being reanimated by "'radiation" emanating from a NASA space probe, but the story (wisely) refuses to commit to a particular explanation. The term “zombie thing” made for easy shorthand to explain to the cast and crew the mindless, glassy eyed dispositions of the monsters. Regardless, the movie represented a massive semantic change in what “zombie” means in the United States. Zombies were originally a voodoo myth, one that had little to do with the flesh-eating ghouls seen in the Romero film. 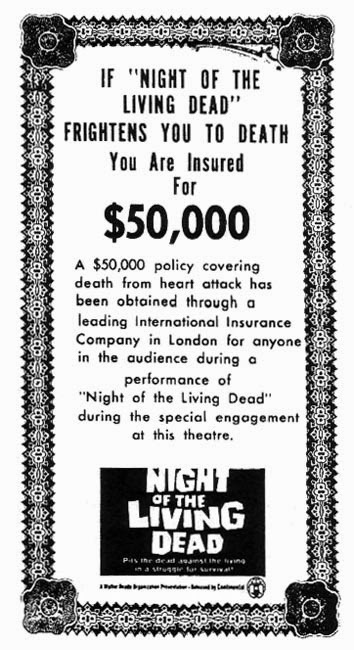 By the end of the 1970s, though, there had been so many rip-offs of Romero’s original film that the rules it established had — more or less — become the new canon. When Zach Snyder adapted DAWN OF THE DEAD in 2004, fans were wailing about the presence of “running zombies” as though he’d violated some cardinal rule ... forgetting that running, talking zombies took center stage in 1985’s RETURN OF THE LIVING DEAD. And also that Romero's monsters weren't intended to be zombies in the first place.